Dr. Anil Kansal received his advanced Endoscopic training from Prof. M.R Ghab (Germany) & Prof M. Hussain. To further this knowledge on spine surgery, he obtained advanced spinal training from Seoul St. Mary's Hospital, South Korea. 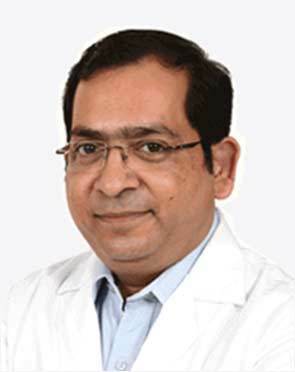 Dr. Anil Kansal started his medical practice in the year 2001 as Associate Consultant at Indraprastha Apollo Hospital where he worked till 2002. In 2002, he joined at Vimhans Hospital as a senior consultant and head of the department for Endoscopy and Spine Unit. He continued there, till 2007. Between 2007 and 2011, Dr. Anil Kansal was associated with Max Hospital and Maharaja Agrasen Hospital. He has also worked at Sant Parmanand Hospital and Saroj Hospital in the early years of his career. Director & HOD Neurosurgery & Spine Surgery - Fortis Hospital, Shalimar Bagh. HOD - Max Hospital, Pitampura. HOD & Sr. Consultant - Maharaja Agrasen Hospital, Delhi. 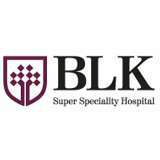 Consultant - VIMHANS Hospital, Delhi. Associate Consultant - Indraprastha Apollo Hospital, New Delhi. Dr. Kumar Kansal performs 16 different procedures. Click on a procedure name to see more details and to view doctors for that specialty. 4.4 average based on 56 reviews.